Labour’s new shadow rail minister says staying in the EU is critical for companies like Newton Aycliffe-based Hitachi looking to tap into huge European markets. 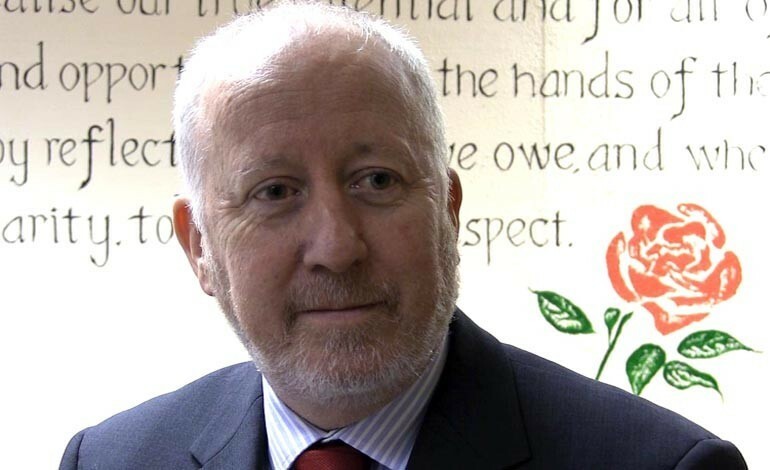 Middlesbrough MP Andy McDonald joined Jeremy Corbyn’s front bench three weeks ago following the controversial resignation of his predecessor Jonathan Reynolds. Mr McDonald joined Prime Minister David Cameron and Chancellor George Osborne as well as other MPs including Phil Wilson at the official opening of Hitachi Rail Europe’s new £82m rail facility on Aycliffe Business Park last September. And although Labour’s new shadow rail minister says the Hitachi development is “huge” for the region, he’s concerned a referendum taking Britain out of the European Union would “not look so good”. Sedgefield MP Mr Wilson has been tasked with heading up a Labour group to campaign to stay in the EU. And Mr McDonald told Aycliffe Today: “What Phil is pointing out to us is the importance of Hitachi, not only on a UK basis, but in our relationship with the European Union, which is vital. “It can’t have escaped anyone’s attention that the EU gives Hitachi the opportunity to open into the EU market, which of course is vast. “So I’m hoping, in the months ahead, that we’re still celebrating the fact Hitachi is here, because if we have a referendum that takes us out of the EU, it may not look so good. Mr McDonald, a lawyer who succeeded Stuart Bell’s Middlesbrough seat in 2012, says credit must be given to Hitachi for committing to the North-East. He added: “It’s hugely important for our local economy, not just for the people directly employed at Hitachi in Aycliffe, but also through the local supply chain. “We also see the UTC being developed in Aycliffe, so the skills agenda is being addressed in a very positive way. “This is just the start. We must give due credit to Hitachi, because this is a commitment for a very long time, it isn’t just a quick opportunity. “This gives them a real presence in the UK. There’s the IEP which they’re already committed to, but there will be opportunities for them to bid for further works in the rail industry, as and when more rolling stock is required, and I’m thinking in particular HS2. Click here to see our Video interview with Mr McDonald.